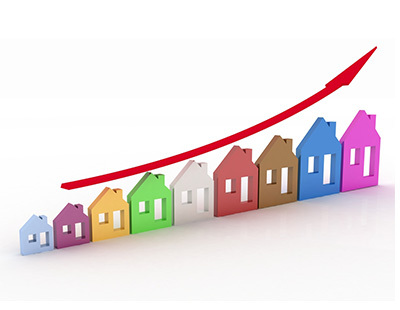 Agents appear to be speaking with one voice in response to the latest house price index, saying that once Brexit is sorted - and whatever way it goes - pent-up demand will boost the market. Their views come in response to the latest Nationwide index, which shows house price growth remaining subdued and values actually only 0.7 per cent higher than a year ago. “Although on one hand it is disappointing that activity is not increasing more rapidly, we can take some comfort from not seeing a heavier correction considering significant political distractions” explains Jeremy Leaf, former RICS residential chairman and owner of his own agency in north London. “The fundamentals remain in place and we firmly believe that when the odds on a Brexit deal shorten further, pent-up housing market demand will be released, some of which we are already seeing in the land for new homes market” he continues. And Iain McKenzie, chief executive of The Guild of Property Professionals, adds: “Brexit has created some pent up frustration, but once we get a decision, whichever way it goes, we are likely to see an increase in activity as homeowners who have played the waiting game jump into action. The Nationwide believes that while sentiment may have softened, the hard number of transactions and mortgage approvals have remained broadly stable in recent months. But although buyer enquiries have fallen, says the index, this doesn’t appear to have been enough to prevent a modest shift in the balance of demand and supply in favour of buyers in recent months. Northern Ireland remained the strongest performing home nation in the first quarter of 2019, although annual price growth softened to 3.3 per cent from 5.8 per cent in the previous quarter. Scotland saw a slight pick up in annual price growth to 2.4 per cent while Wales saw a marked slowing in growth to 0.9 per cent - a big drop from the 4.0 per cent in the final quarter of 2018. 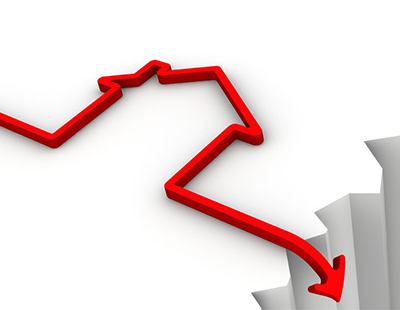 Meanwhile, England recorded its first annual price fall since 2012, with prices down 0.7 per cent compared with Q1 2018, driven by declines in the south east. 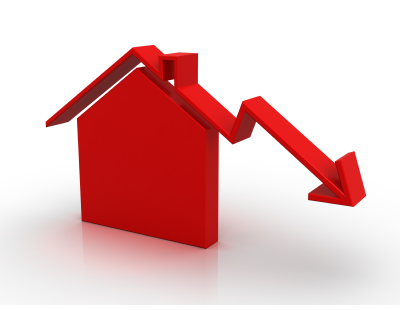 London was the weakest performing region in Q1, with prices 3.8 per cent lower than the same period of 2018 – the fastest pace of decline since 2009 and the seventh consecutive quarter in which prices have declined in the capital. “This trend is not entirely unexpected, however, as it follows several years of sustained outperformance which left affordability more stretched. Policy changes that have impacted the Buy to Let market in recent years are also likely to have exerted more of a drag in London, given that the private rental sector accounts for a larger proportion of the housing stock in the capital than elsewhere in the country” notes the Nationwide’s chief economist, Robert Gardner.